GreenProtein is an industrial demonstration project that aims to produce high-added value, food grade proteins and other ingredients from vegetable food waste streams. 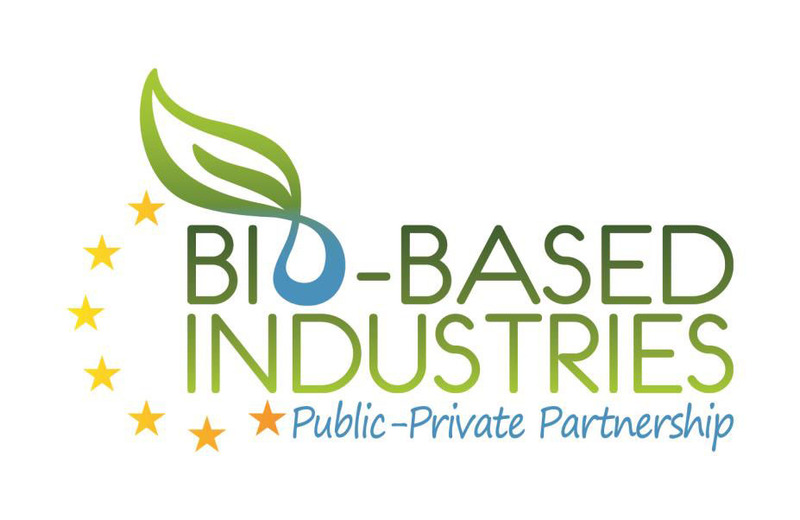 The primary objective will be to extract and purify food-grade, fully functioning, RuBisCO protein on an industrial scale using green field waste. Including mostly organisation and administrative works, but also the preparation for the technical issues on expected inputs from the processing industry. Through pilot experiments and the characterisation of the first protein obtained from them the final process will be designed. Some optimisations and technical evaluation will be performed based on the designed final production routine, in order to build the definitive container and place it in the DEMO site. 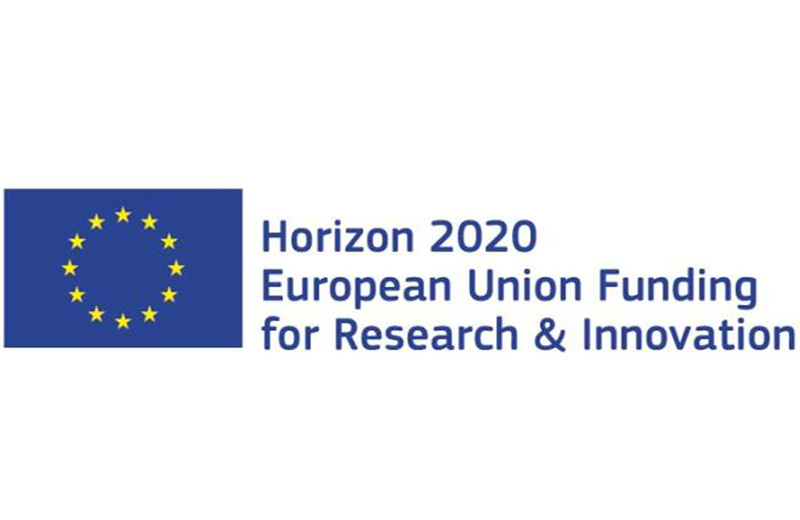 During this WP the industrialised production will be optimised and the industrial products resulting of the DEMO process will be re-characterised. Along the period of full production QA and LCA procedures and analysis will be performed. 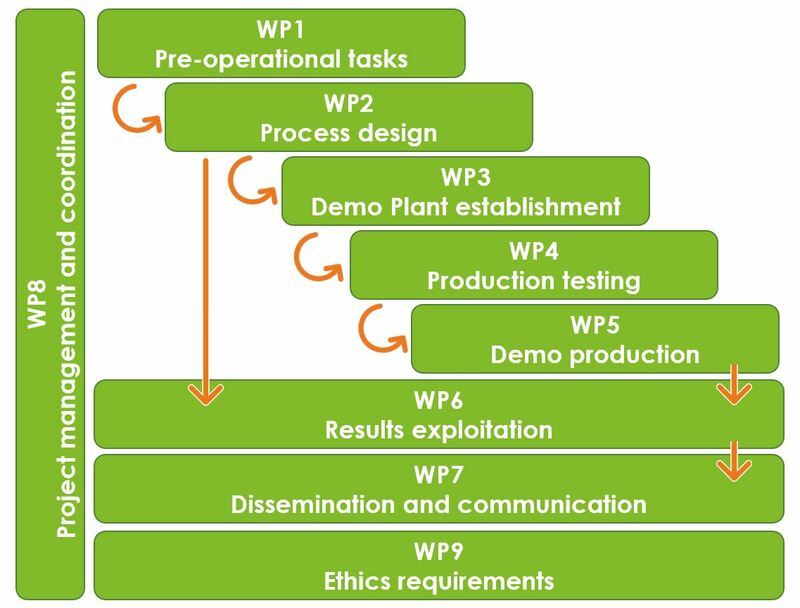 Moreover, other evaluations (technical-economical) will be done in order to support the proper future replication of the plant. 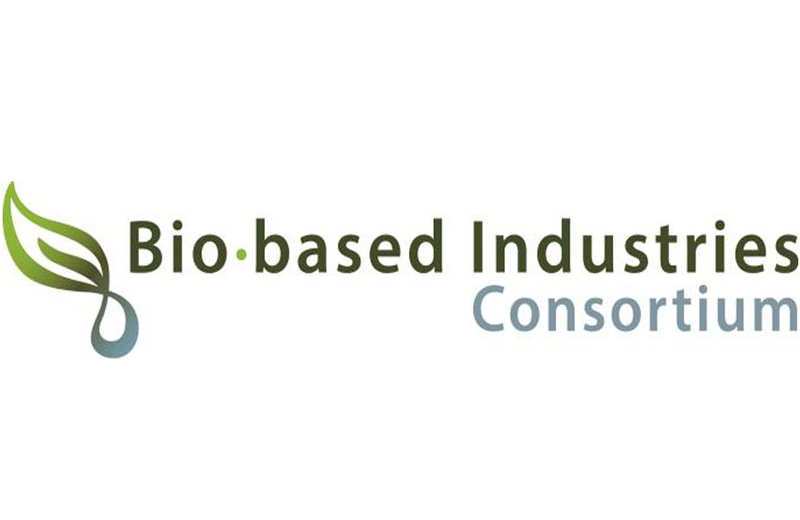 The consortium will develop academic and industrial exploitation pathways as well as applications for the RuBisCO and the other by-products. Various dissemination and communication activities will be designed in order to reach the maximum potential audience (general, consumers, and investors) and also to broadcast the technical and academic innovations on the industrial production system and on the products generated and their applications. This specific WP will deal with the administrative, financial, technical and risk issues management, and will coordinate the entire project functioning.